Welcome home to Northland at the Arboretum! 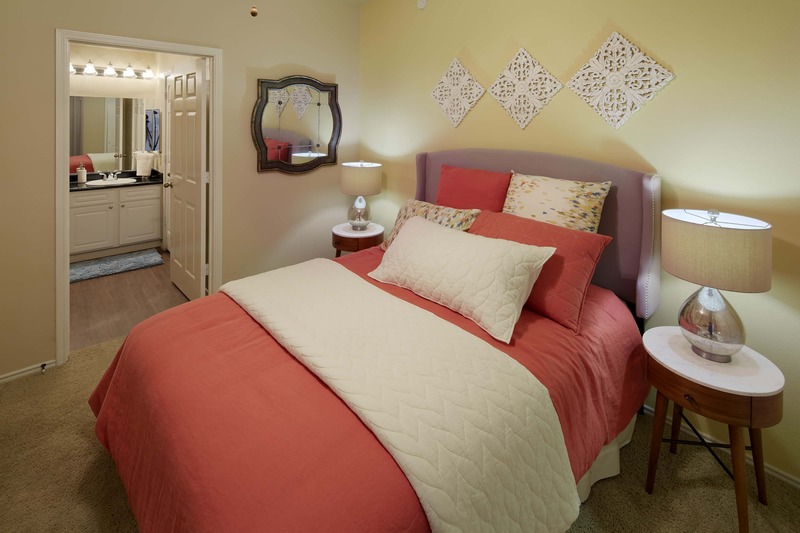 Perfectly situated in the heart of Austin, Texas, you will be proud to call Northland at the Arboretum your home. 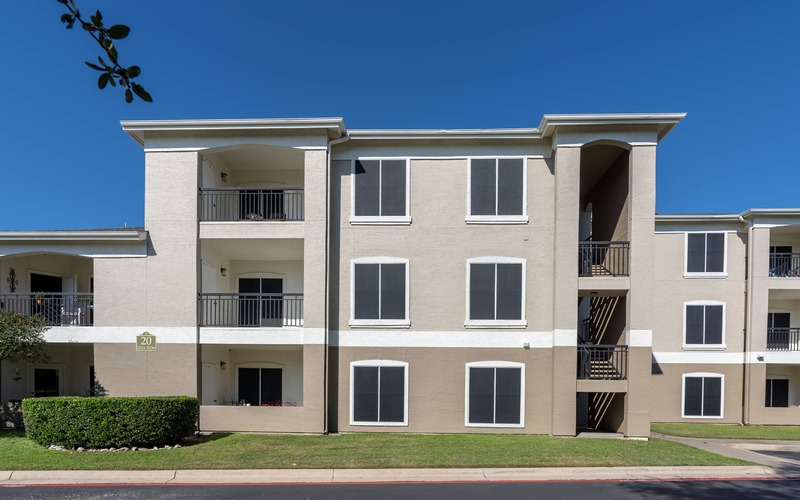 Our residents appreciate being in close proximity to a wide selection of shops, schools, restaurants, commuter-friendly freeways, and entertainment destinations. Come home to Northland at the Arboretum today! Hardwood-Style Flooring, Central Air and Heat, Spacious Walk In Closets, 9 Foot or Vaulted Ceilings, Private Balcony or Patio, Ceiling Fans, Open Kitchen Area, All Electric Appliances, Pantry, Full-sized Washer and Dryer Connections, Crown Molding in Living Room and Dining Room, Basketball Court, Exercise Resistance Pool, Dog Park, Detached Garages, Picnic Area w/ BBQ, State-of-the-Art Fitness Center.